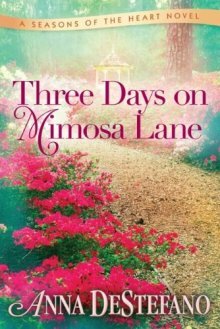 Anna DeStefano - Three Days on Mimosa Lane - Kindle Paperwhite Entry! 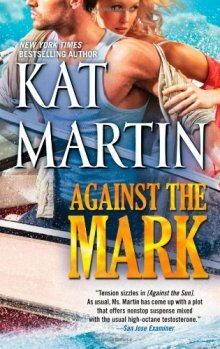 For AGAINST THE MARK, my newest Romantic Suspense... / Enter to win a Print copy of Against the Mark! Ends 9/13/2013. Enter to win an eBook from Jess Raven & Paula Black! Ends 9/13/2013. 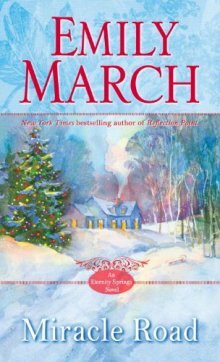 Enter to win the Winners choice of an eBook copy of any of Lisa's Books! Ends 9/13/2013. Enter to win an eBook of Red Hot Letters to My Husband! Ends 9/13/2013. 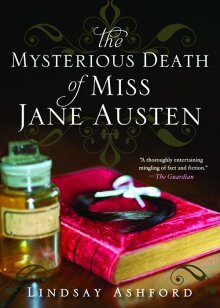 Enter to win a Print Copy of The Mysterious Death of Miss Jane Austen! Ends 9/13/2013. Read an EXCLUSIVE excerpt from Cynthia Eden's First Taste of Darkness - Enter to win an eBook copy of Wicked Firsts! Ends 9/13/2013. Enter to win a book, readers choice of print or Kindle from the Promise Me Series (Books 1-4) and a Cat Bed! Ends 9/13/2013.